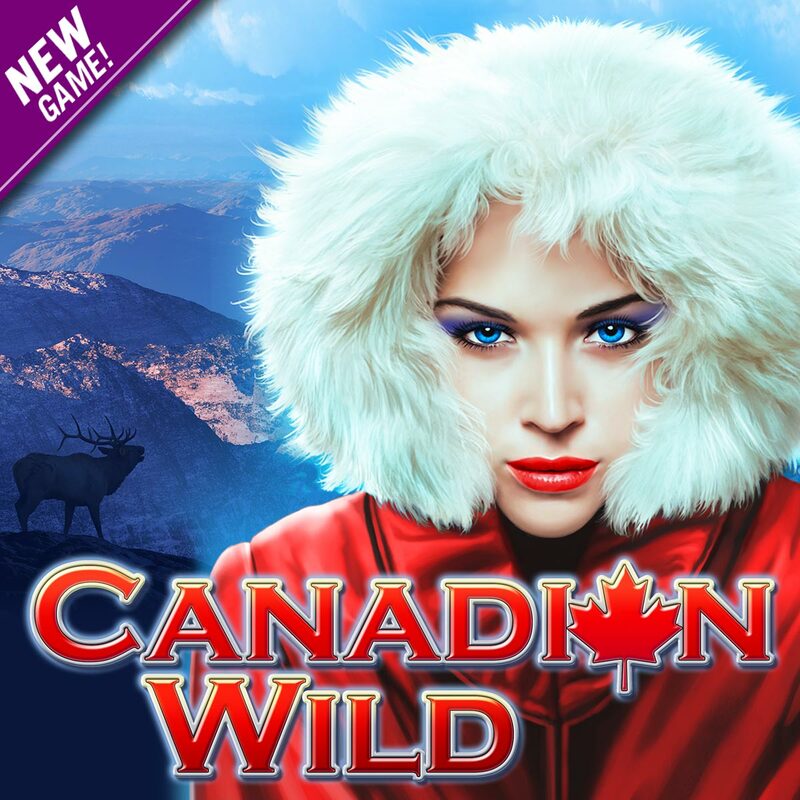 This entry was posted in game preview, Game Release, High 5 Casino and tagged 3 by 5 reels, Android, App Store, Apple, Canada, Canadian Wild, Facebook, Facebook Gaming, Free Games, free games bonus, game preview, Game Spotlight, High 5 Casino, High 5 Casino Mobile, High 5 Casino Reels, High 5 Games, iOS, iPad, iPads, iPhone, iPhones, mobile gaming, slots, social gaming, Split Symbols, ways, Wilderness by hoothigh5. Bookmark the permalink. Hell, We are sorry to hear that you are having an unsatisfying experience playing at High 5 Casino and are unhappy with our new High Limit Games. High limit games enhance game play because they allow all players, regardless of game level, to bet the highest amount possible given they have enough virtual currency. Whereas, in a base game, increased bet options are only gained via level ups. The fun of high limit games is that players have the potential to win larger amounts due to larger bets; however, payouts remain true to the original base game. You are a very valuable player and we appreciate you taking the time to write to us. We read all the emails, Blog comments and Facebook comments that our players post and value your opinion highly. We use those suggestions to continue to improve our app. Very disappointed that yet another new game is a High Limit game – minimum bet of $10K!! Come on, guys, have a heart and let all the little players have some fun too!!! I’ve been a High 5 fan since its inception, but am getting very frustrated. Hello, Thank you for taking the time to provide us with your feedback. Our High Limit games give players the opportunity to bet big and win big. We value you very much as a player and will forward your thoughts along to our developers. We wish you lots in winning big today! How do I connect to Friday’s survey? Hi Ilene, we apologize for the confusion. there was no Feedback Friday post this week. Make sure to check our Facebook Fan Page for the next Feedback Friday Post!